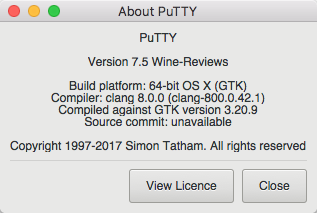 Wine Reviews released Putty for Mac 7.5.0 for MacOS today. 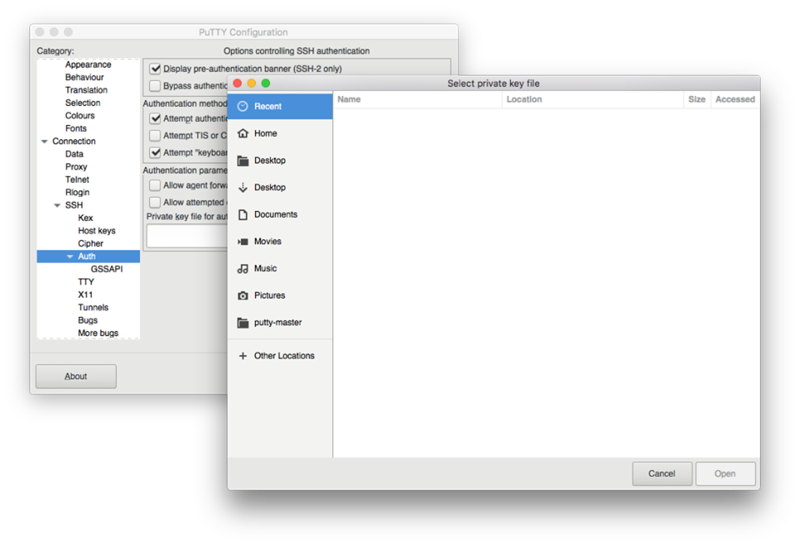 Putty 7.5.0 is another major release, we have added SSH Authorization / Authentication SSH Tunneling support to this release. Please see the full change-log below for all the exciting changes in this release. 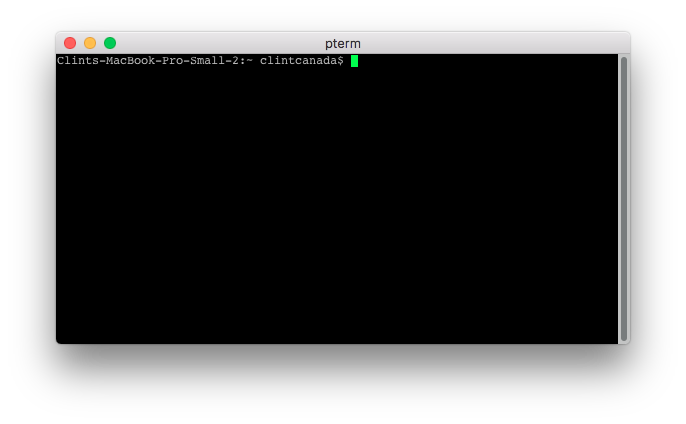 Putty is one of the Best Terminal Emulators available today. It Supports different types of Network Protocols such as SSH, FTP, SCP, Telnet etc. In Windows it is used as SSH Client to connect to Your Linux server or for some other purpose But what will you do if you are on Mac? 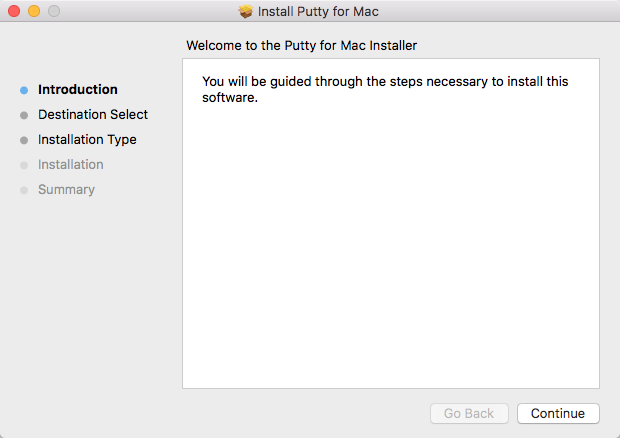 You might be thinking , Is there any Software like Putty for Mac Available? The answer is Yes! 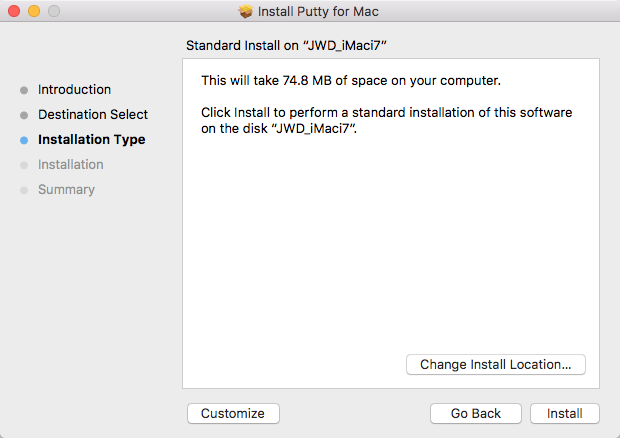 With the help of some other Software’s we can Use putty on MacOS although Putty is used widely on Windows Platform. 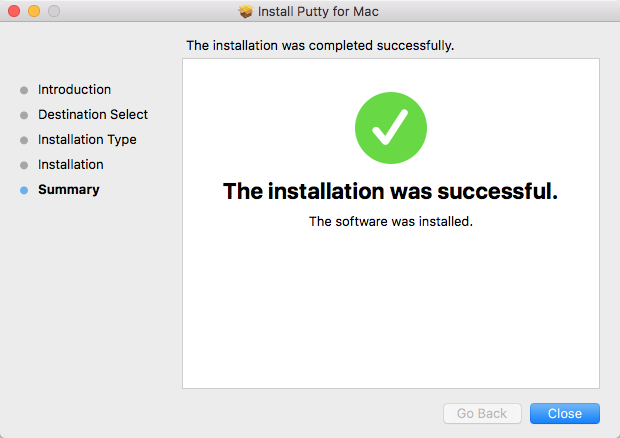 Official Versions of Putty are available on Unix like Platforms, and now it’s widely available for Mac systems running OSX 10.11 or higher. 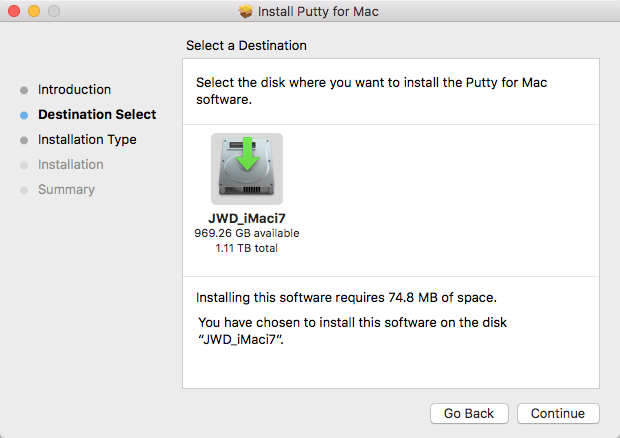 The cost of Putty 7.5.0 is still only $15.00. Anyone who has purchased Putty in the past three months is entitled to a free upgrade. Putty comes with three months of upgrades and of course a 14-day money back guarantee. 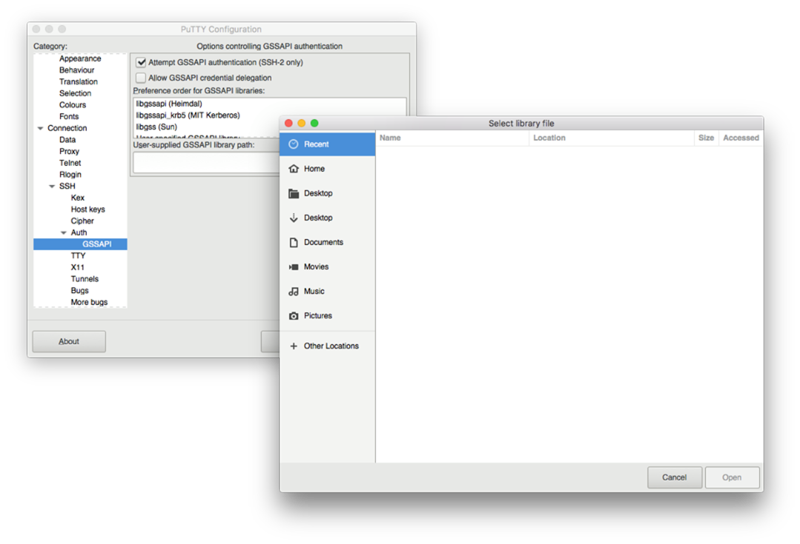 Purchase Putty 7.5.0 now and have Telnet SSH FTP SCP on your Mac made easy! If you want to join the Beta Testers Program all you need to do is to apply. We currently need Beta Testers who run Mac OS X 10.9.x , 10.10.x and 10.11.x we have 10.12.x mostly covered but are willing to accept a few more additional testers. To apply send a e-mail to ( putty4mac at gmail dot com ) in the Subject line put “Beta Tester” and in the e-mail it’s self let us know the version of OS X that your running, your level of experience, programming knowledge. Applicants should be proficient in running applications from a terminal, programming experience is a huge plus but not a requirement.